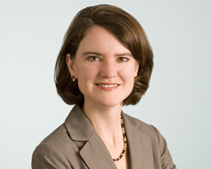 Thursday, February 11, 2016, 11:30 a.m. - 1:00 p.m.
Megan is Co-chair of the Securities & Capital Markets Practice Group. She concentrates her practice on providing counsel to public companies with respect to compliance and disclosure obligations under the Securities Exchange Act of 1934, in connection with public and private financings, and on merger and acquisition transactions. Megan frequently advises clients on corporate governance matters. Before joining the firm, Megan served as associate general counsel for Thermo Electron Corporation, where she was responsible for securities offerings and compliance for the corporation and its 23 publicly traded subsidiaries. Jim Grace, Executive Director, Arts & Business Council. 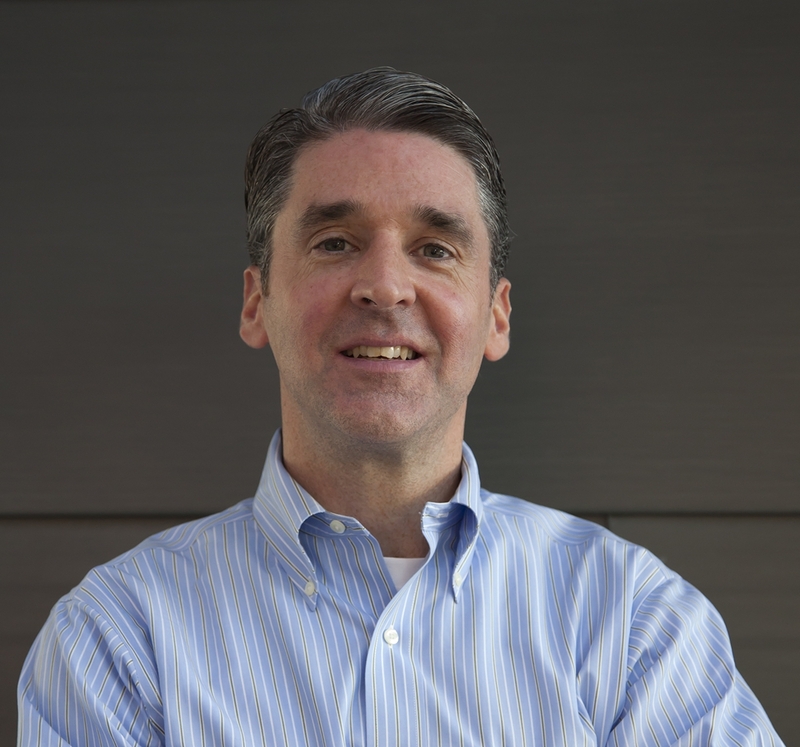 Previously, Jim was the Executive Director of the Volunteer Lawyers for the Arts of Massachusetts from 1998 until 2008, when it merged with the Arts & Business Council. Jim has experience working with artists and arts organizations in the areas of publishing law, public art, copyright, trademark, nonprofit incorporation and mergers, negotiation training, and artist live/work and nonprofit board issues. Jim serves on the board of Associated Grant Makers and the Private Sector Council of Americans for the Arts. He is also a founding board member of the Arts Services Coalition and a former founding board member of the Fort Point Cultural Coalition. Since 2000 Nadia has combined her strengths in business with her passion for helping non-profit organizations build long term sustainability. Much of her work is focused on strategic planning, board and leadership development, and developing fee for service initiatives to address the current economic realities facing the nonprofit sector. Distinct Solutions Group provides consulting services to professional service firms and non-profits in the areas of strategic planning, operational efficiencies, project management and business development. 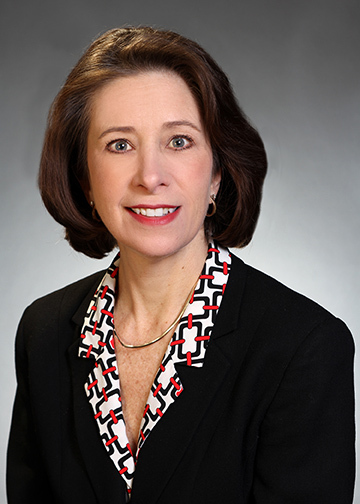 Prior to her consulting practice, Mary Ellen held senior-level management positions in three Am Law 100 firms (Ropes & Gray, K&L Gates and Goodwin Procter) to address business priorities and work with clients across different industries and global markets. Before her transition to the legal industry, Mary Ellen held regional management positions in operations, business development and program management at Bank of America, including its previously acquired institutions, Fleet Bank and BankBoston.